Genuine Original Equipment Manufacturer (OEM) parts! 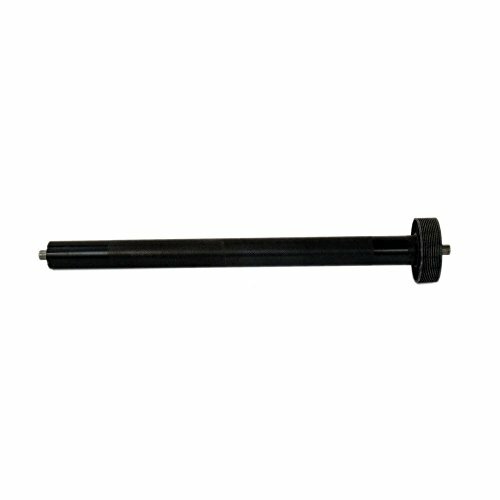 This manufacturer-approved front roller and pulley (part number 315693) is for treadmills. Front roller and pulley 315693 grips and rotates the walking belt. It includes the pulley that turns the front roller. Unplug the treadmill before installing this part. Wear work gloves to protect your hands. For Proform.